In short, our rehabilitation goal is to break the pattern of hospital readmissions by helping each resident regain the highest level of independence. 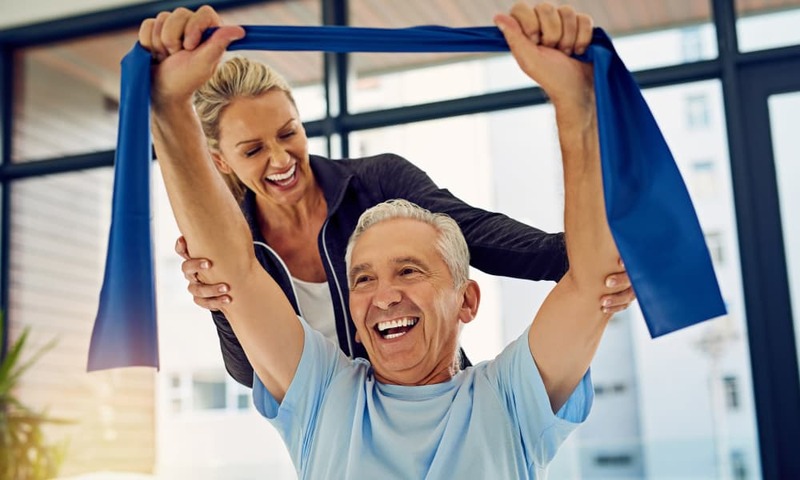 Whether recovering from injury, illness or surgery, our patients have everything they need to regain functionality. This includes an individualized plan for recovery, discharge and follow-up. Our rehab-to-home program includes everything from strength training and new life skills development to identifying supportive home services, all planned together with medical professionals and the families of those we serve. Each patient is partnered with a team of nurses, nurse aides and therapists – all specially trained with years of expertise. We’ll help you make a safe and lasting transition from hospital to home.